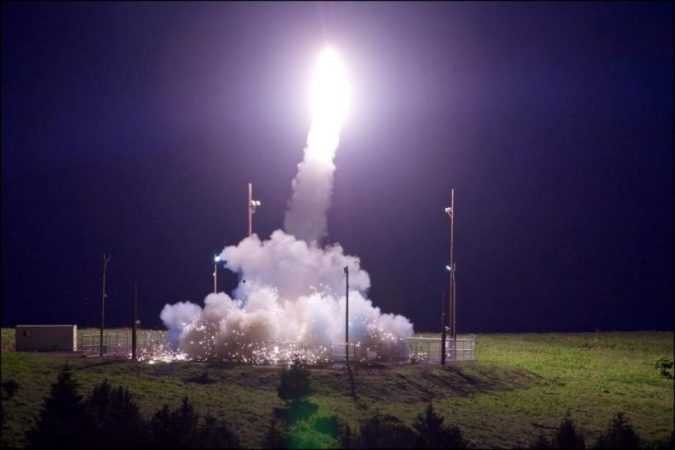 WASHINGTON The United States said on Tuesday it shot down a simulated, incoming intermediate-range ballistic missile (IRBM) similar to the ones being developed by countries like North Korea, in a new test of the nation’s THAAD missile defenses. WASHINGTON President Donald Trump’s eldest son eagerly agreed last year to meet a woman he was told was a Russian government lawyer who might have damaging information about Democratic White House rival Hillary Clinton as part of Moscow’s official support for his father, according to emails released on Tuesday. 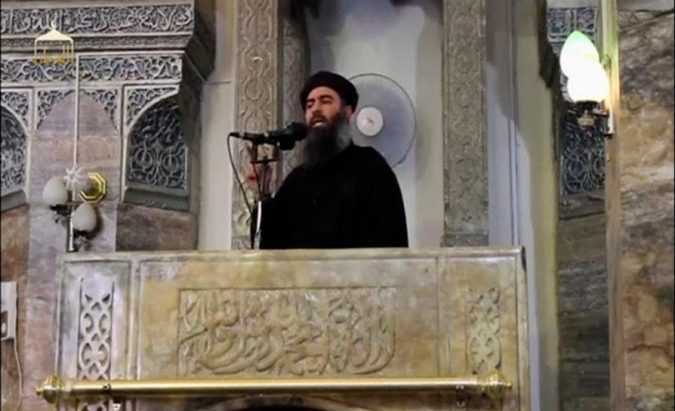 CAIRO/BEIRUT The Syrian Observatory for Human Rights told Reuters on Tuesday that it had “confirmed information” that Islamic State leader Abu Bakr al-Baghdadi has been killed. 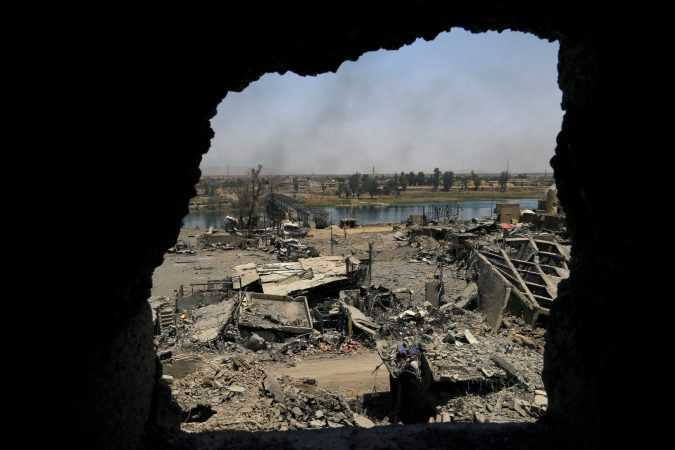 The report came just days after the Iraqi army recaptured the last sectors of the northern Iraqi city of Mosul, which Baghdadi’s forces overran almost exactly three years ago. 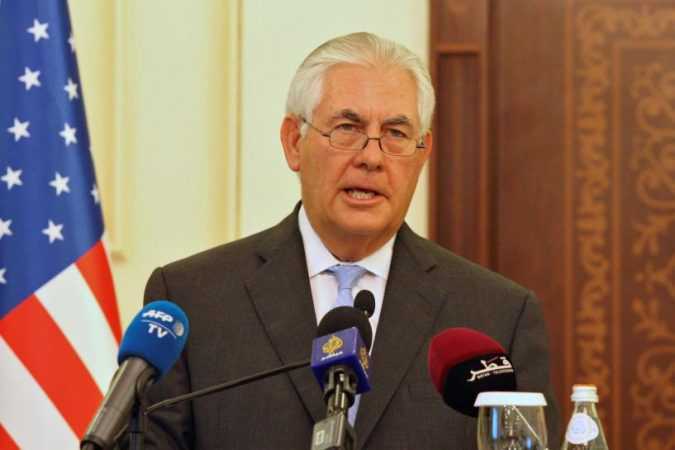 DOHA The United States and Qatar signed an agreement on Tuesday aimed at combating the financing of terrorism, as U.S. Secretary of State Rex Tillerson visited Doha to try to end a month-long rift between Western-allied Arab states. 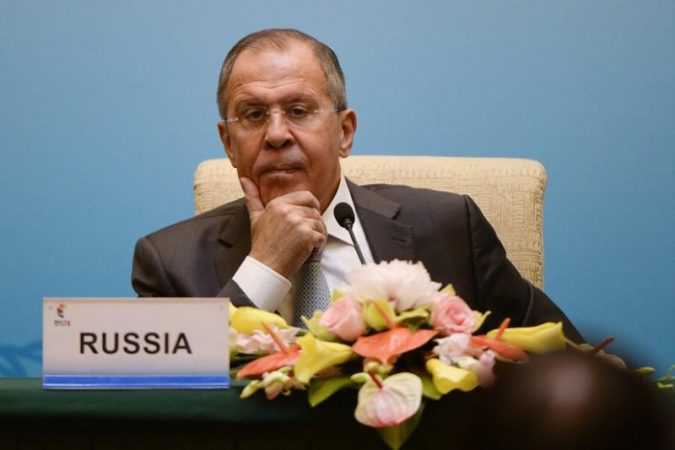 MOSCOW/BRUSSELS Moscow on Tuesday toughened its rhetoric in its row with Washington, saying it was considering ways to retaliate for the seizure of some of its diplomatic premises in the United States and expulsions of diplomats. MOSUL, Iraq — The fighting is all but over in Mosul, and the billboards are already up: hastily raised signs in which the government urged the city’s Sunni residents to “turn the page” from the terrorists of the Islamic State. 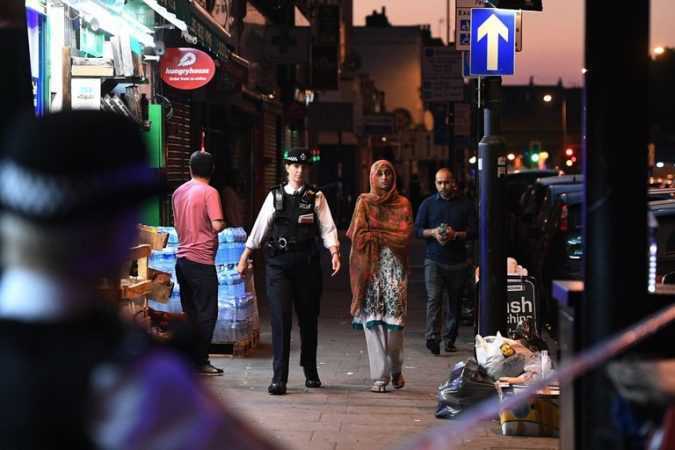 LONDON — Like many of London’s Muslims, Mohammed Abdullah grew tired of defending himself, and his religion, after Islamist terrorists carried out twoattacks in the city and another in Manchester during the past three months.